Competing Men PowerPoint Templates And PowerPoint Themes 0912-"Microsoft Powerpoint Templates and Background with people competing"-"People competing, arrows, business, competition, success, people" Double your impact with our Competing Men PowerPoint Templates And PowerPoint Themes 0912. You will come out on top. 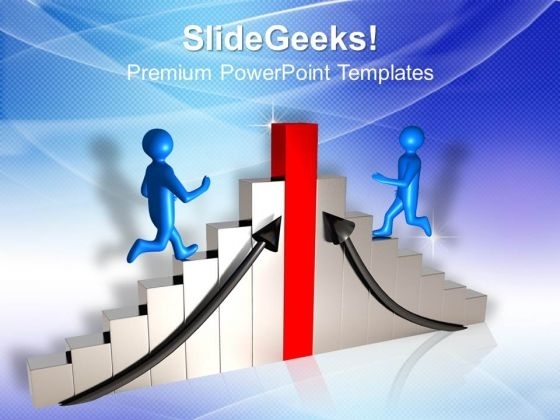 Our Competing Men PowerPoint Templates And PowerPoint Themes 0912 are a great channel of communication. Your ideas will recieve excellent feedback.